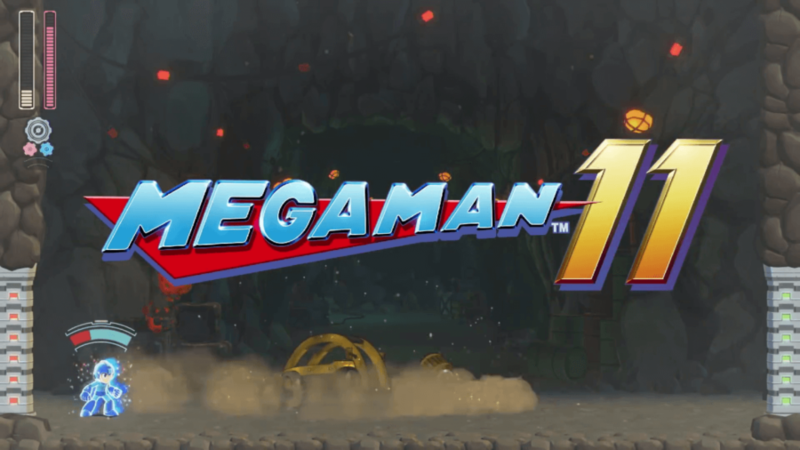 Capcom announces Megaman 11 after a 7-year hiatus of the main series! Bandai Namco recently revealed three more playable characters and an Arcade Mode for Dragon Ball FighterZ! Fanatical Black Friday Sale is here! Check out these amazing sales! Humble Bundle is having one of its most amazing charity bundle ever, Humble Care Package Bundle! Guns of Icarus Online is free on Humble Bundle for 2 days! This is to start off the 2017 Halloween Sales! Mirage: Arcane Warfare to be free in one day! Price discounted after! Mirage: Arcane Warfare will be $10 after the promotion has ended. Ubisoft’s upcoming open-world tactical shooter game, Ghost Recon Wildlands, will be having Open Beta this week! Preload now! Metal Gear Solid: The Phantom Pain System Requirements Announced! Most Anticipated Game of the Year, MGS: The Phantom Pain’s system requirements has been announced today! Batman: Arkham Knight was recently pulled from Steam by Warner Bros. due to its performance issues. Batman: Arkham Knight System Requirements Announced! Nvidia just announced the system requirements for Batman: Arkham Knight. Can your PC handle Batman’s latest sequel?